BE THE FACE THEY FEAR! 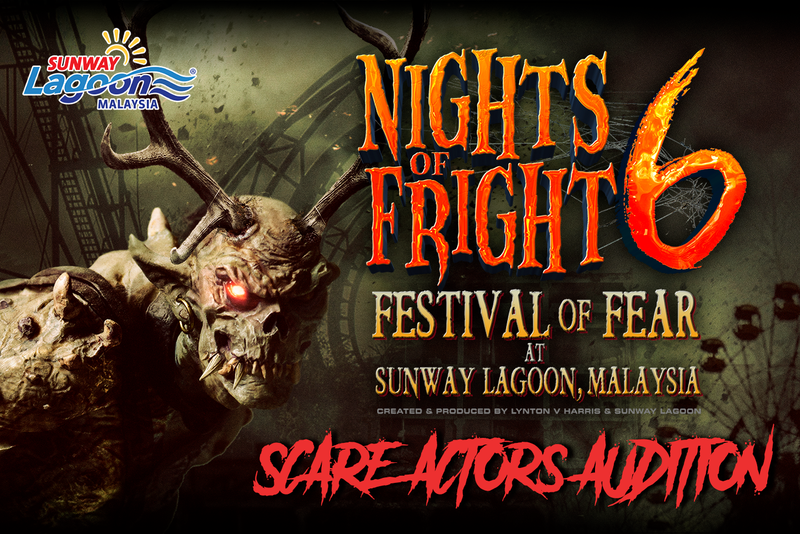 Here's your chance to join The Scariest Show in Malaysia and get paid as we are now recruiting. Thank you for signing-up!. You will be contacted via email or phone regarding your audition venue and time.